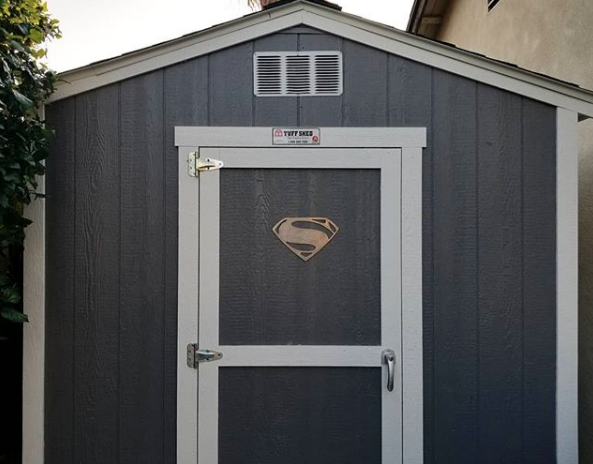 DC Comics Superfan Asoka has a truly unique use for his shed. 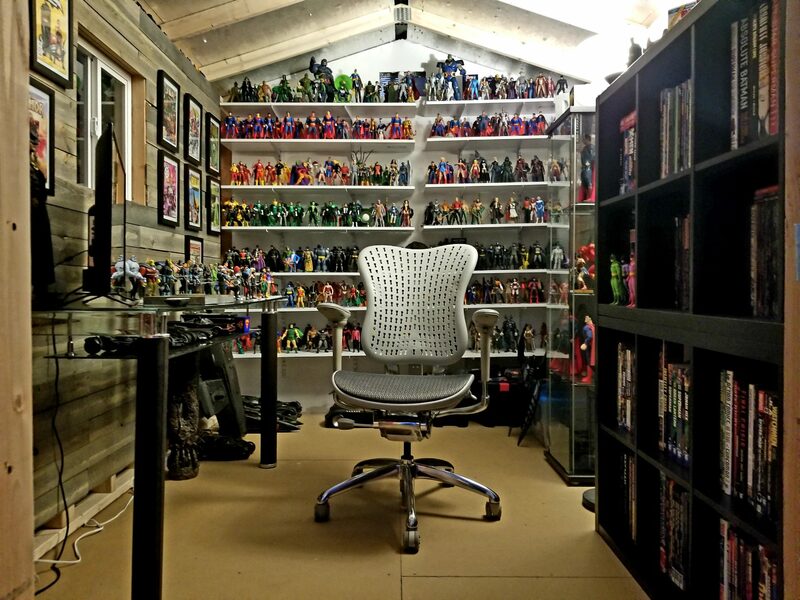 When he found out he and his wife were having a baby, his collection room was designated to be the future nursery. Not wanting to box away his extensive collection, Asoka got creative. He came up with the idea of a shed after noticing some plastic models at a local big box store. “They were so flimsy and not livable. Then I saw a Tuff Shed building and I knew I could make something really great,” says Asoka. 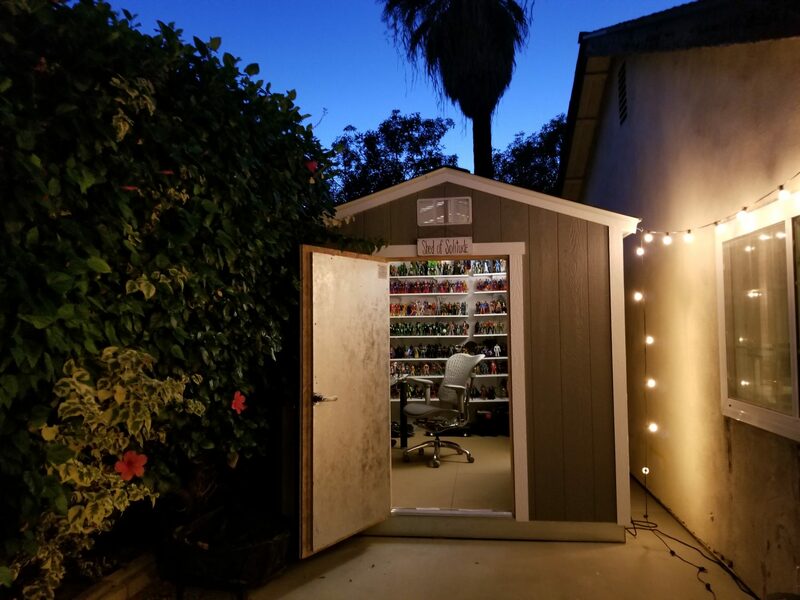 After utilizing our online design tool, Asoka visited our Anaheim team and purchased his new Shed of Solitude. 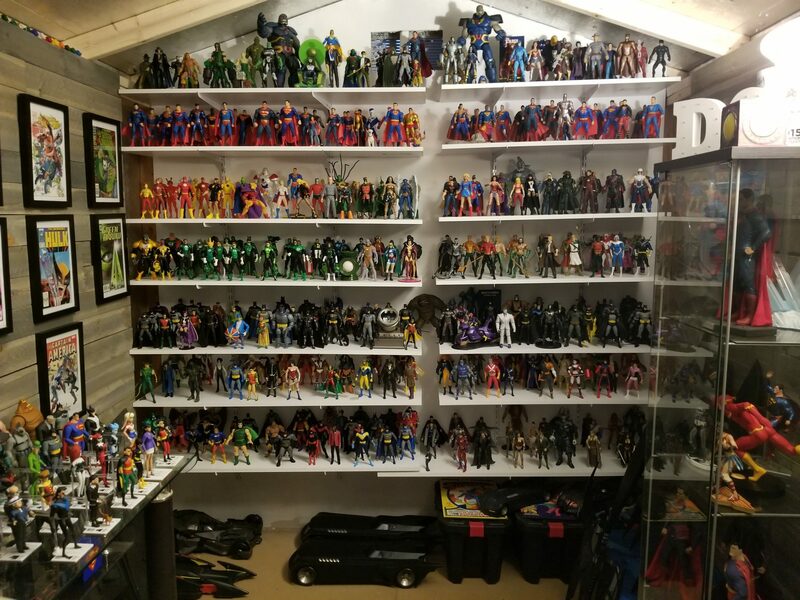 The 8×10 Premier Ranch building is fully decked out inside, with shelves of figurines, graphic novels and comic books, and too much memorabilia to count. We always say there’s a million uses for our buildings, and Asoka’s Shed of Solitude certainly proves it.